River operator AmaWaterways is having a Solo Traveler Promotion, offering staterooms without the single supplement on145 departures in 2018 throughout Europe and Asia. The deal can be combined with other offers. 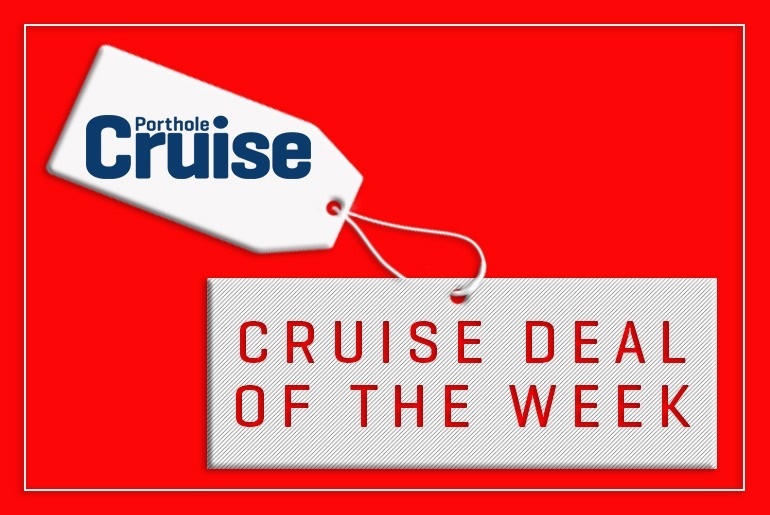 Norwegian Cruise Line is offering a Holiday Bonus Bundle, giving $500 in free onboard credit when booking a balcony or above on select 5-day or longer Caribbean, Bahamas, and Bermuda sailings. Book by December 10, 2017. Contact Norwegian Cruise Line or your travel agent for more.